This event is from December 11th till the 15th. 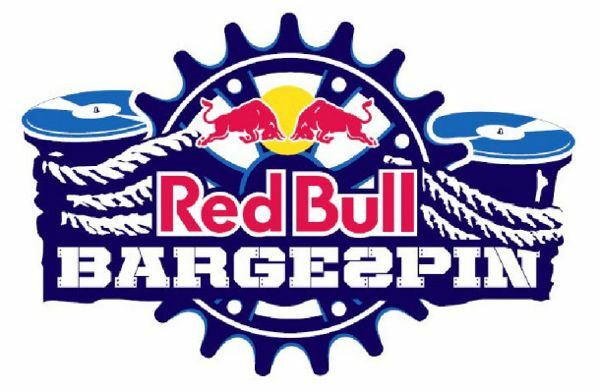 Red Bull Barge Spin is a five-day journey on a floating BMX park with Red Bull’s incredible BMX riders. Starting in Fort Lauderdale on December 11, the barge will float down the Atlantic to Miami until December 15th. The barge will start at the Winterfest Boat Parade on December 11th, 6:30 p.m.
December 12 – Two Georges @ The Cove, Deerfield 12:00 p.m.
December 12 – Two Georges, Boynton Beach 6:00 p.m.
December 13 – Deck 84, Delray Beach 4:00 p.m.
December 13 – Brian Piccolo Park, Pembroke Pines 7:45 p.m.
December 14 – Finnegans, Miami 6:00 p.m.
December 15 – Hard Rock, Bayfront Park and American Airlines Arena 5:00 p.m.
Riders include Kevin Robinson, Anthony Napolitan, Corey Martinez, Edwin De la Rosa,Terry Adams, Daniel Dhers, Drew Bezanson and Craig Mast.